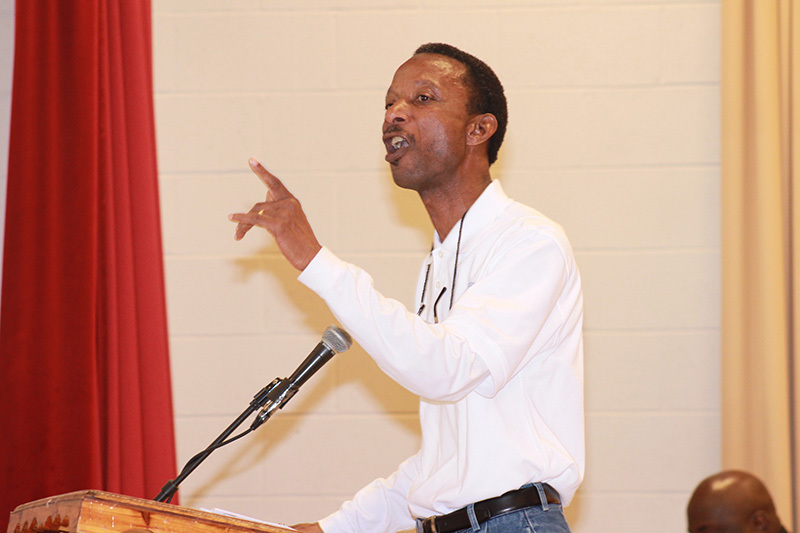 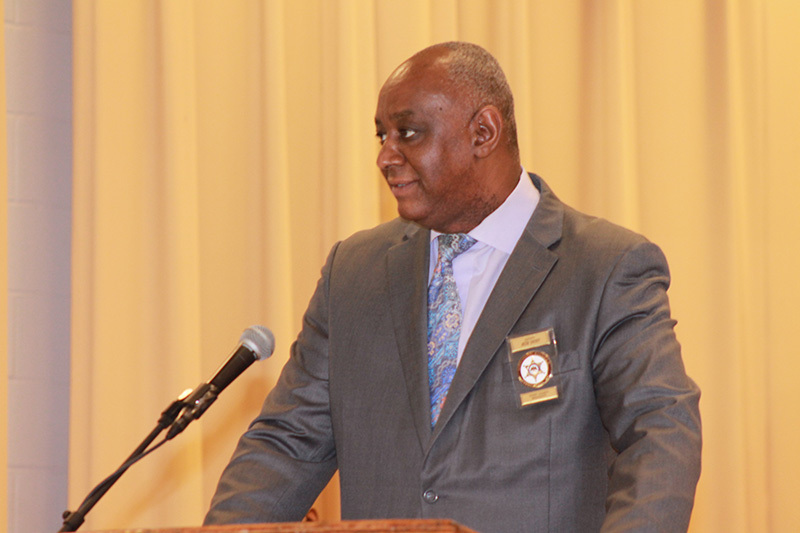 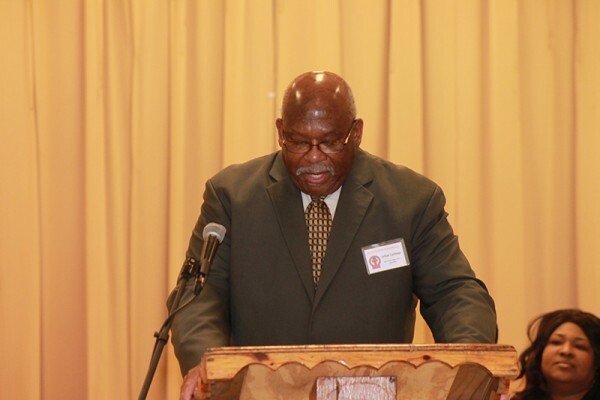 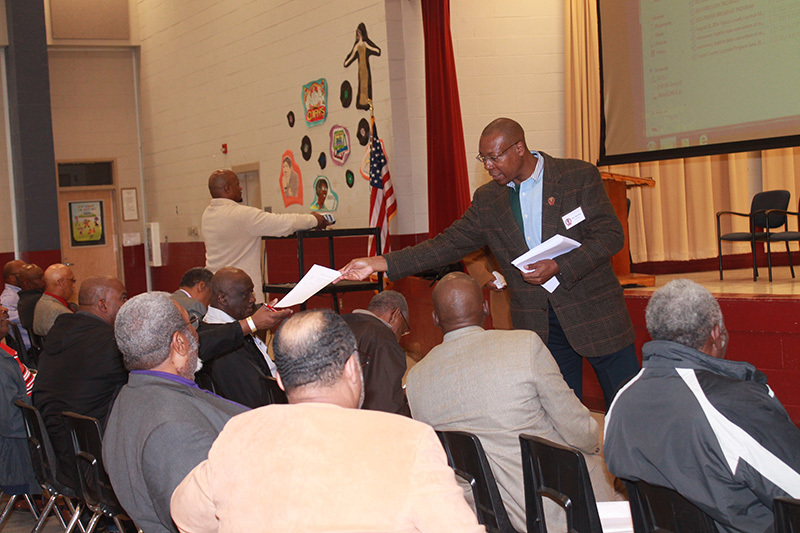 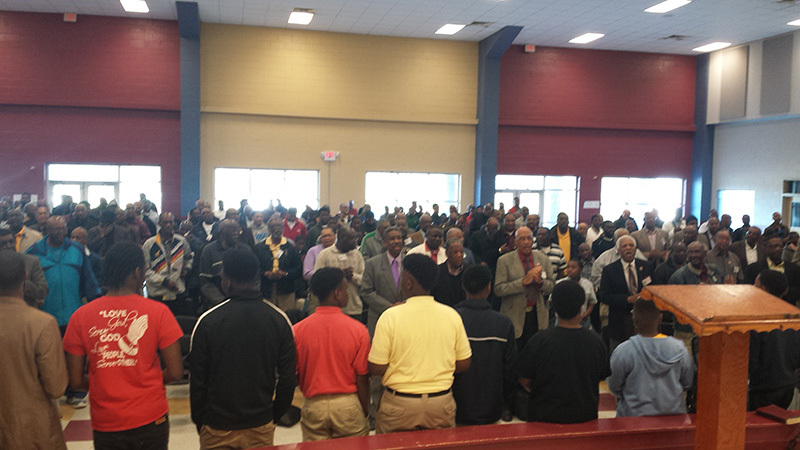 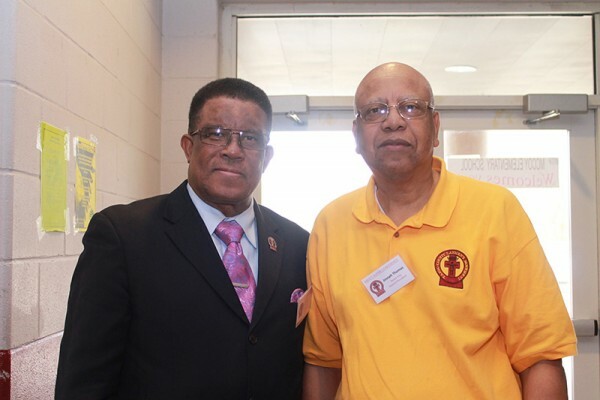 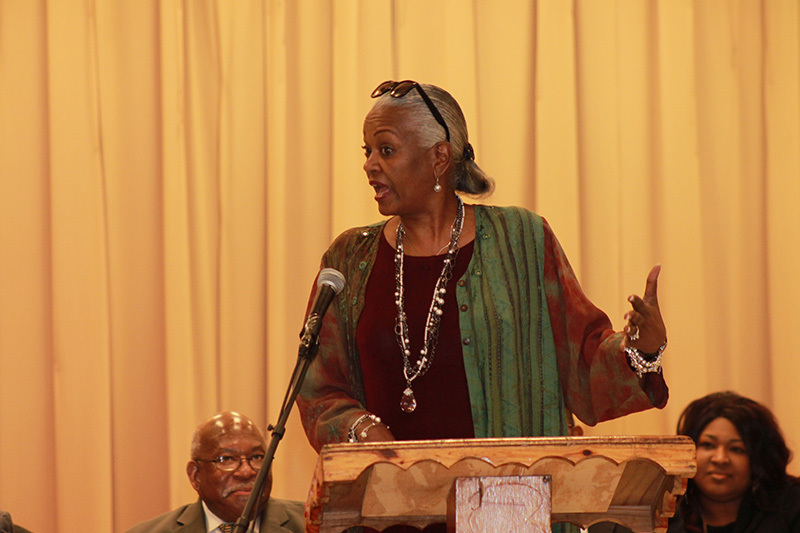 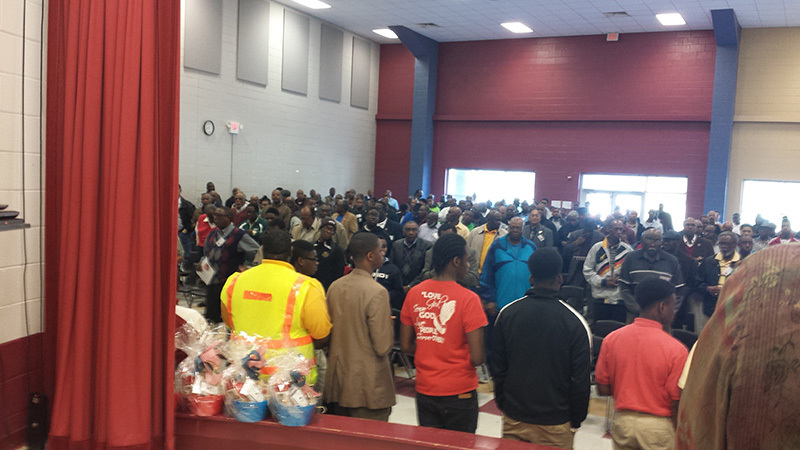 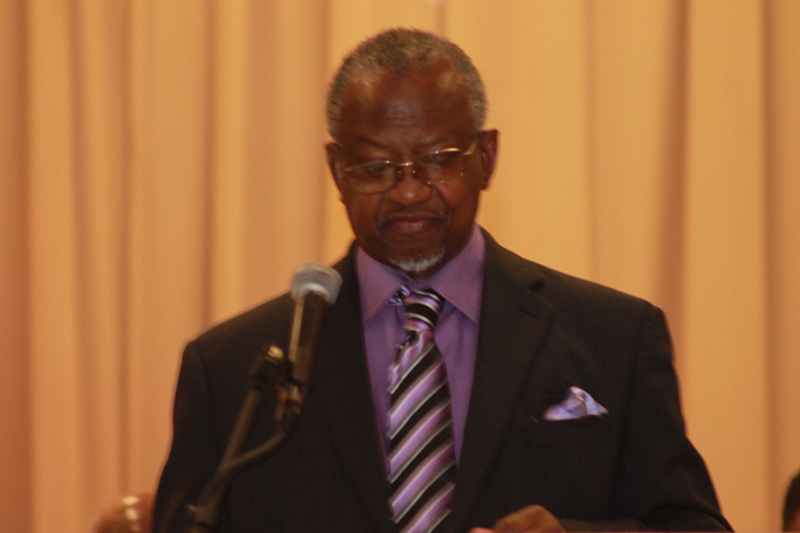 The Mississippi Baptist Laymen’s Movement Auxillary of the General Missionary Baptist State Convention presented the Men’s Super Conference 2015 in Yazoo City, Mississippi on Saturday, March 28th with an attendance of over 700! 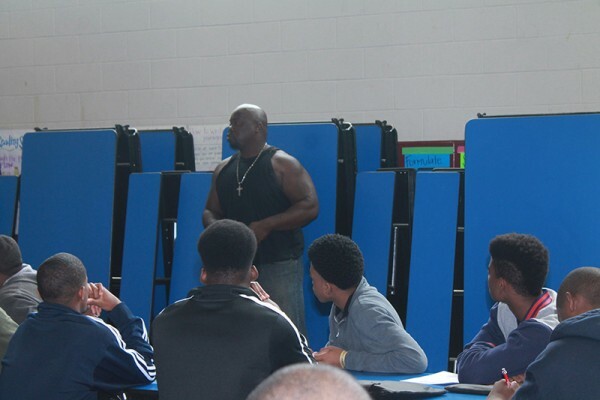 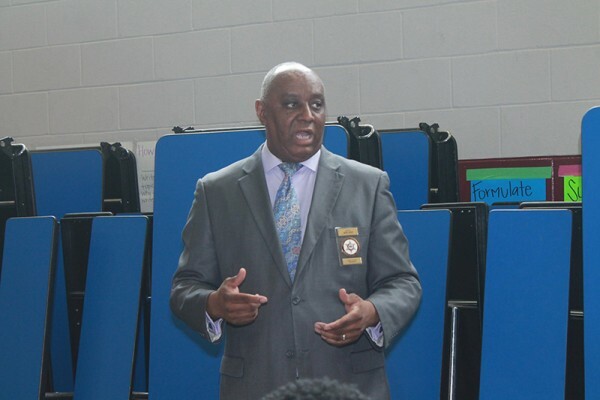 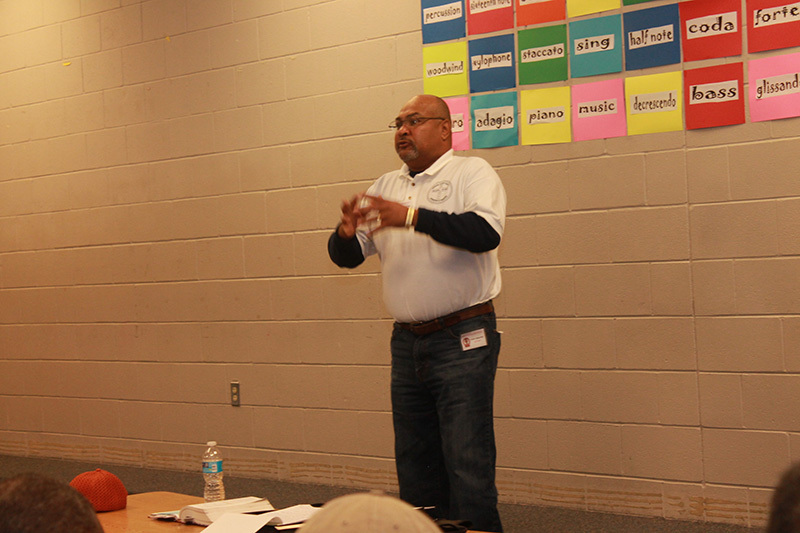 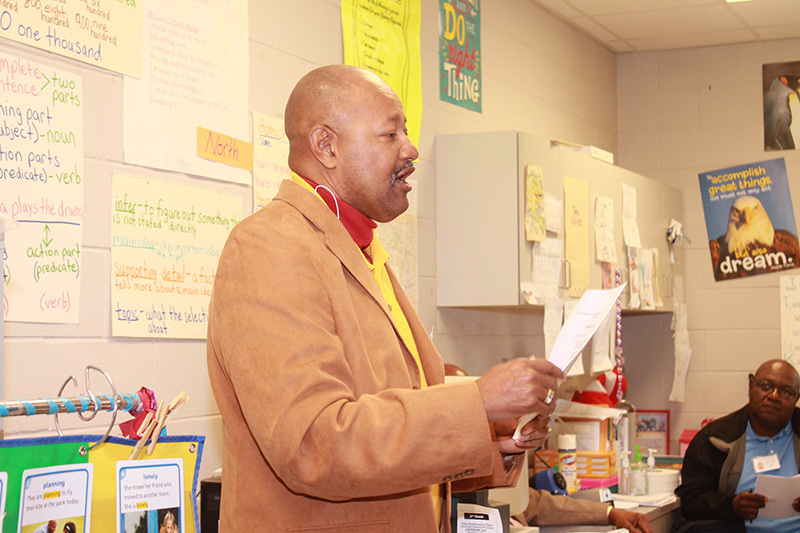 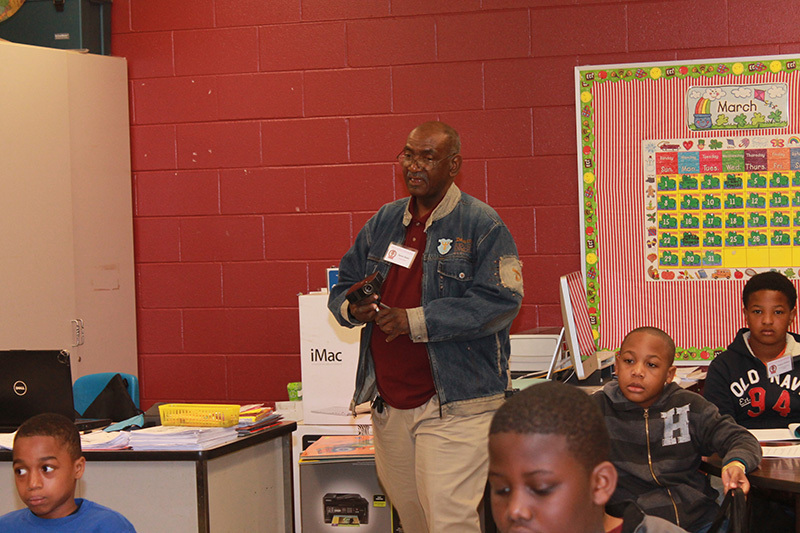 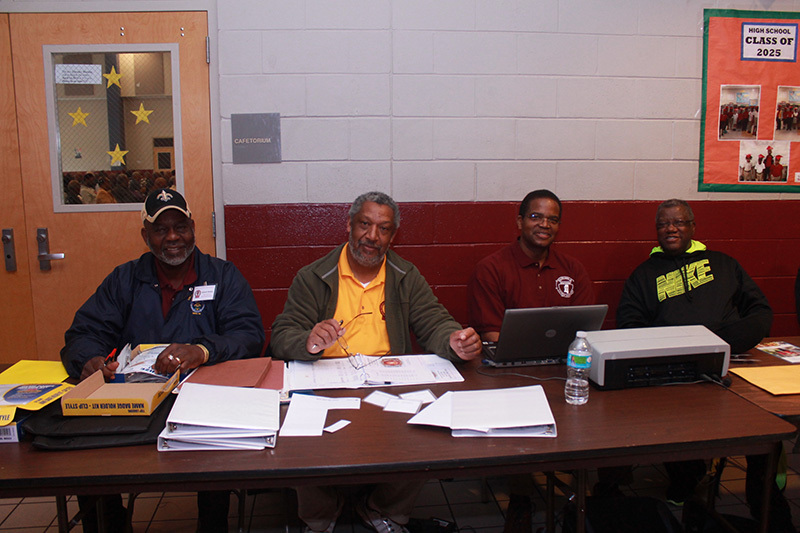 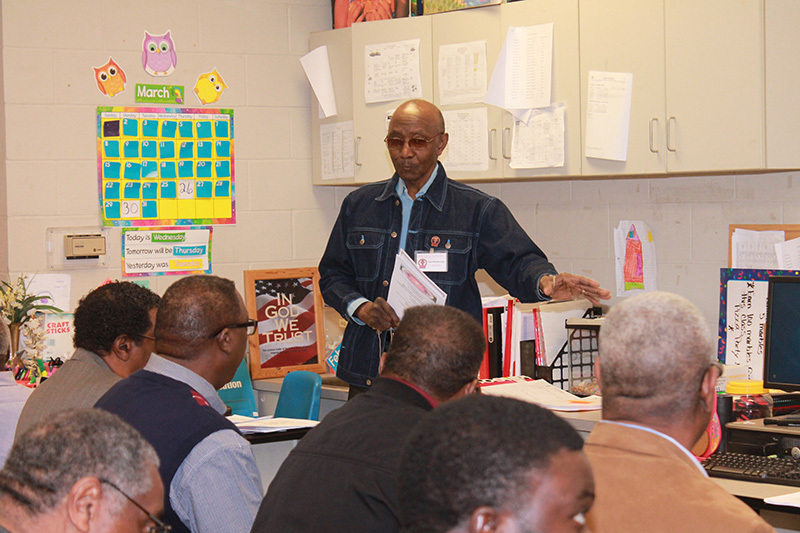 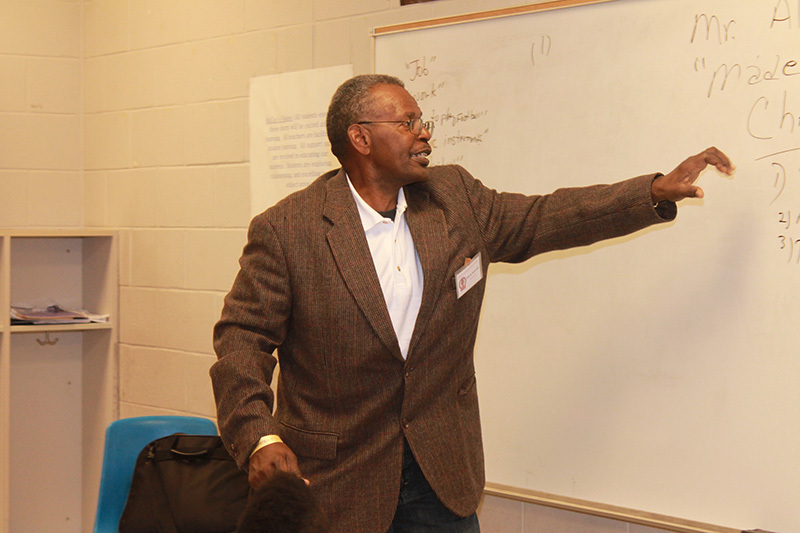 The event, which included interactive classes for boys and men, a Bible Bowl, Sword Drill and Youth Seminar, took place at the McCoy Elementary School in Yazoo City. We are so grateful to the organizers of this event for choosing Yazoo County, Mississippi, to hold this tremendous event.